At Air Quality Systems, we pride ourselves on providing superior customer service to all of our clients. 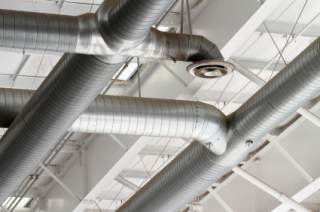 Not only have we provided air duct cleaning for thousands of residential and commercial properties throughout Norcross and Atlanta, but we have also provided services for many big names. Find out why customers love us. Give us a call today to schedule an appointment!